We’re excited to tell you that GE and Nozomi Networks have joined forces to provide our advanced cyber security solution to power utilities and critical infrastructure operations around the world. Our global agreement gives GE Power customers immediate access to our leading real-time ICS visibility, network monitoring and cyber security solutions. Teaming up with GE accelerates our ability to reach electricity asset owners everywhere. More importantly, it also fast-tracks cyber risk reduction for the global power supply, which has been increasingly targeted by cyber threats. to provide our ICS cyber security and visibility solution to their customers. Over the last few years, attacks on energy infrastructure have increased greatly. You likely know of the power outages in Ukraine in both 2015 and 2016 that were caused by cyber attacks. Cyber threats are keeping energy and government leaders around the world awake at night. And with good reason, the World Economic Forum now lists power system cyber threats as one of the top risks to safely functioning societies, economic stability and business continuity. 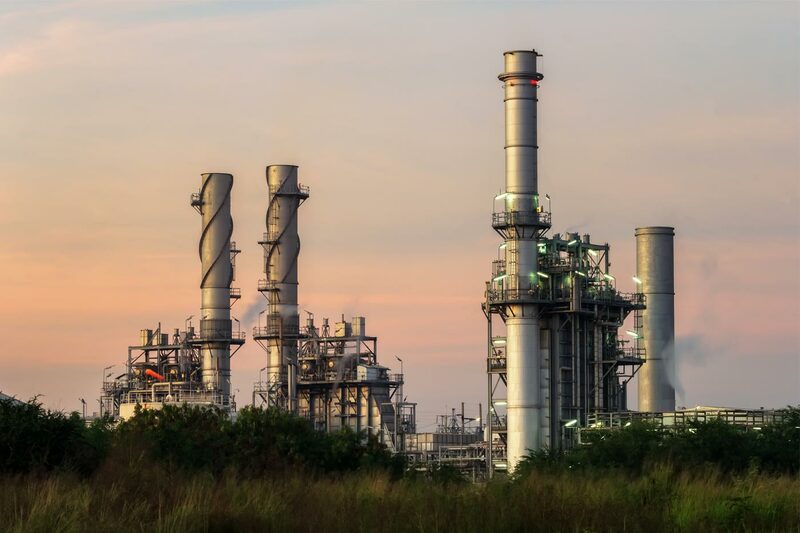 To improve cyber resiliency, many utilities are evaluating options for augmenting the cyber security of their industrial control system (ICS) networks. One fundamental security best practice is having real-time visibility into cyber security attacks, risks and incidents. Five years ago, the technology to deliver such visibility for large, heterogeneous, high availability industrial systems did not exist. Today, the Nozomi Networks solution provides visibility and cyber security to the energy industry and is currently used in 500+ hydro generation facilities, 400+ gas distribution substations, and 300+ electrical substations around the world. GE is a major supplier to power operators and the world leader in gas turbine technology for electricity production. 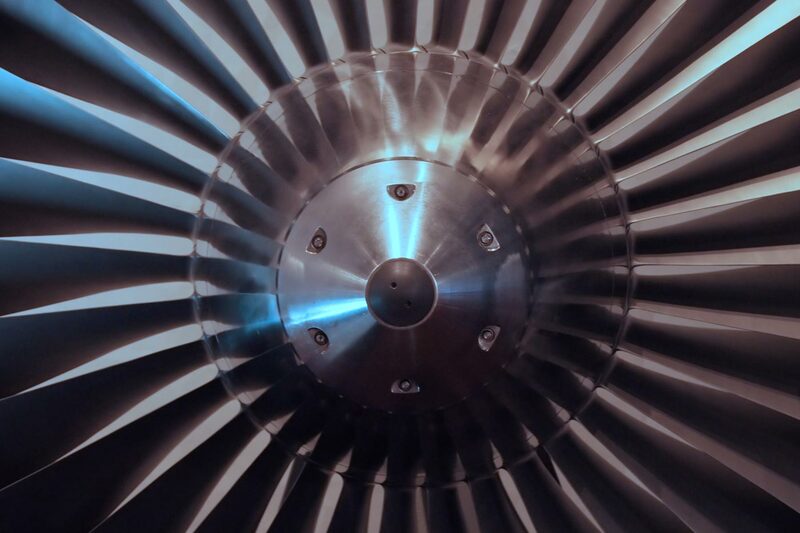 Its 10,000-plus heavy-duty turbines offer cost-effective ways to convert fuel into electricity, while high reliability reduces costs and maximizes profitability for GE customers. GE is the world’s largest manufacturer and supplier of gas turbine technology, supplying many types of power production. 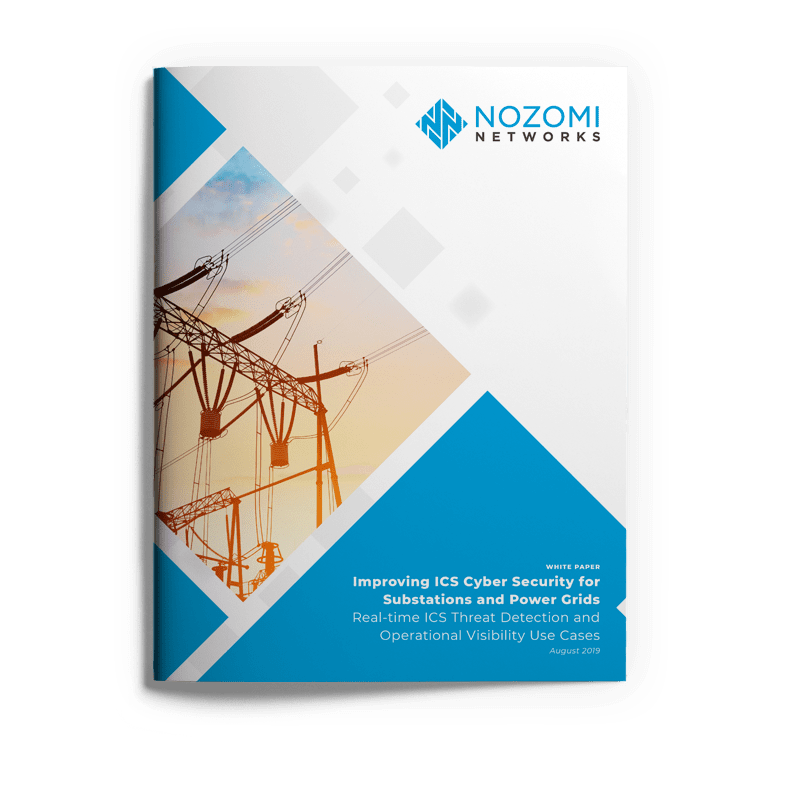 Our deep knowledge of the complexities of power generation and grid networks has made the Nozomi Networks suite the most comprehensive, scalable, and mature cyber security solution line for the sector. That, combined with our real-world success in providing ICS cyber security support to hundreds of energy installations worldwide, makes us the perfect choice for GE Power. Nozomi Networks and GE are actively working together to ensure that GE Power customers can take advantage of the leading solution for real-time cyber security and ICS network visibility. The global reseller agreement also makes it very easy for customers across all GE divisions to deploy our cyber security solution quickly and cost-effectively. We are pleased to be working with the GE team to support customers across all industries and regions. If you’re interested in seeing how Nozomi Networks can help secure your GE-powered operations, contact us for demo.